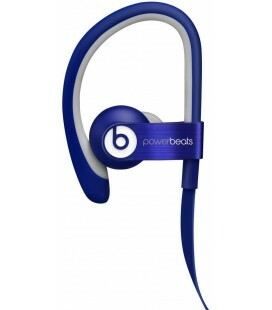 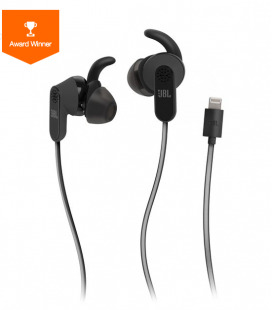 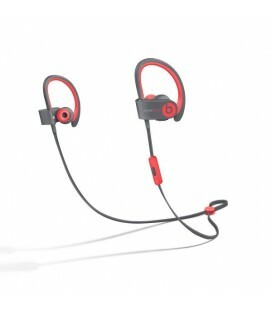 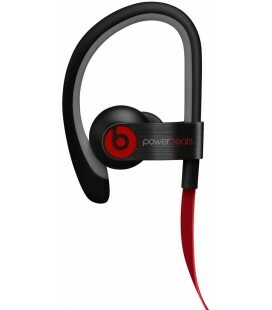 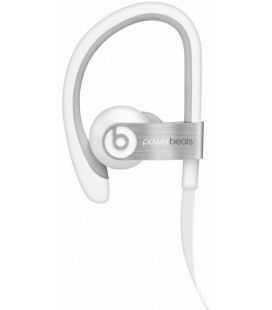 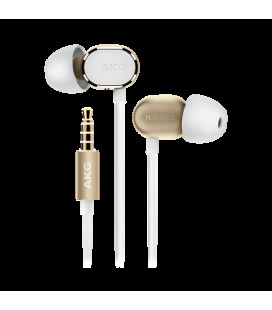 Experience the music and movies on your iPhone, iPad and iPod touch in style and comfort. 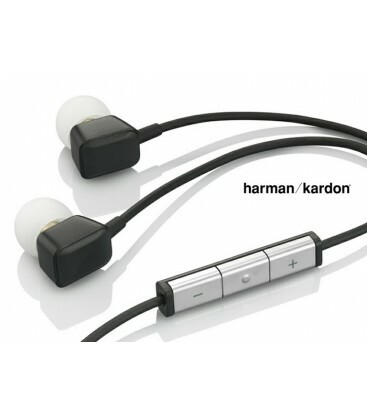 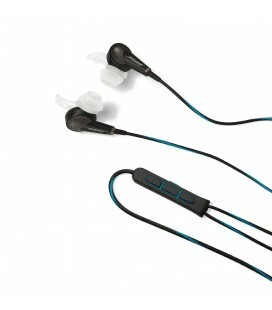 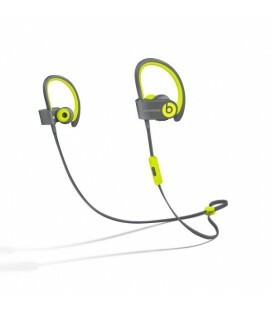 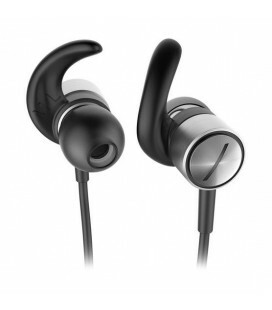 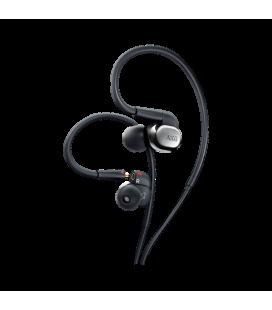 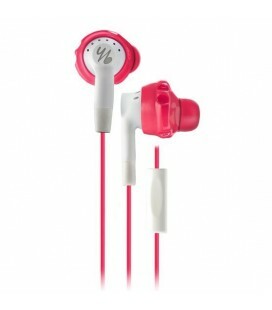 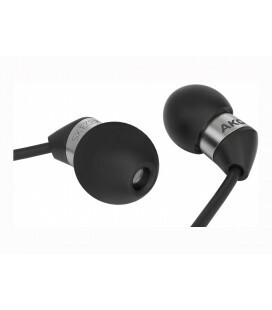 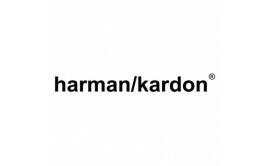 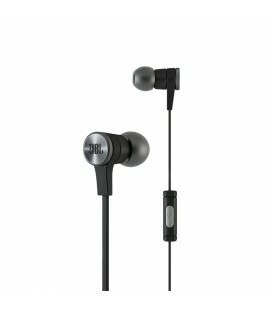 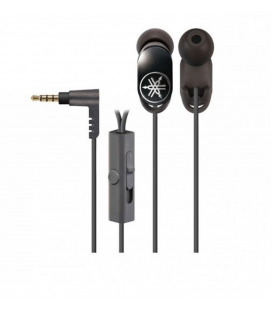 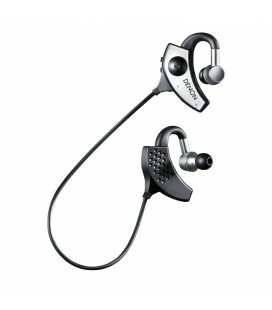 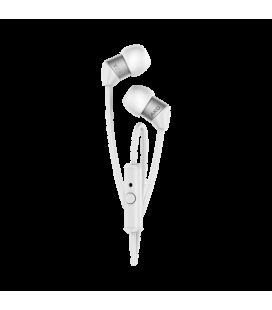 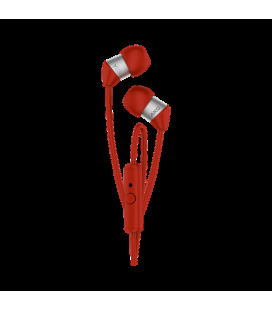 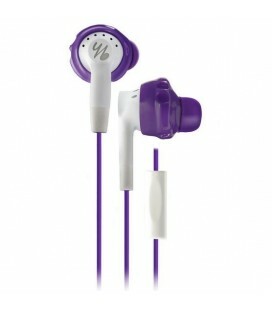 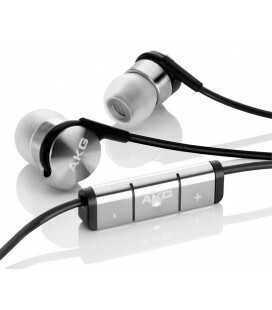 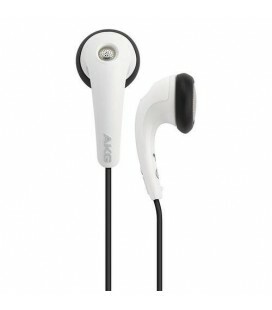 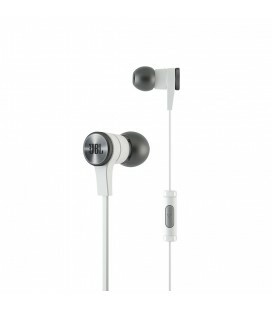 The Harman Kardon Noise-Isolating In-Ear headphones are designed for anyone with an eye for style and an ear for sound. 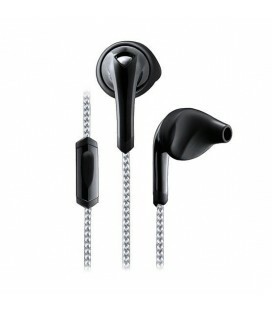 The rectangular shape of the black-sculpted housing complements the style of your iPad, iPhone and iPod. 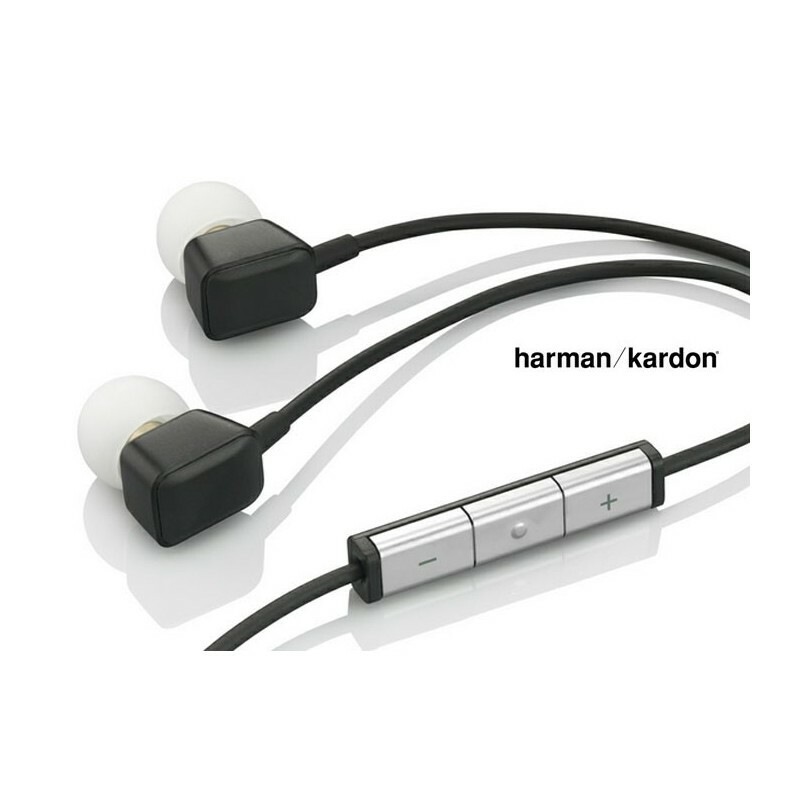 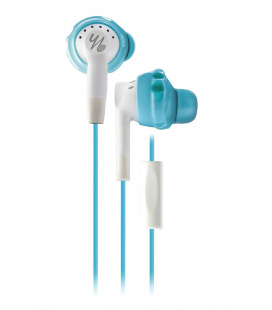 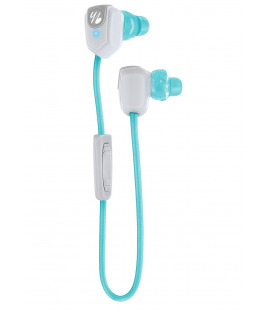 Sophisticated yet simple, the headphones block ambient noise while ensuring a comfortable fit in your ear canal. 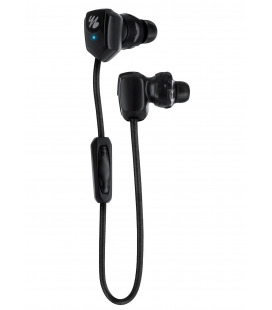 Made specifically for use with iPad, iPhone and iPod, the streamlined remote offers familiar controls for audio playback controls and phone calls.